Superman. OK, he has his Kryptonite weakness, but that's about it. 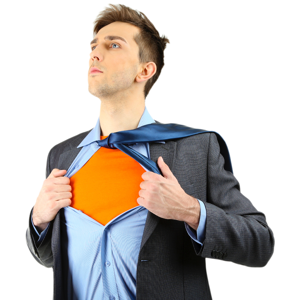 Let's get one thing straight - as a group, project managers are not comparable to Superman. So why are project managers so eager to jump into a sinking, stinking project when the opportunity arises? Well, there is that. How that really should read is "green" or "wet behind the ears." Maybe you're the new guy and you don't dare balk at any project assignment. Instead, you get blindly excited about anything thrown your way. You take on anything assigned - even if you have a choice - just to prove your worth, to gain your battle scars or stripes. The "I'll take on anything and win (maybe)" mentality. This could fall under stupidity because it's a careless attitude to take when career management is an ongoing concern - as it should be. But certainly many of us feel invincible. When you have a dozen or more years of project manager experience, not a lot fazes you. You'll "just do it" and ask questions later. "Thanks for the assignment cap'n" - you know the type. You probably are the type…just as most of us can fall under more than one (all?) of these categories depending on the day of the week. This is a common one. I've been in organisations with cool projects, loser projects, high-anxiety projects, boring projects, and those occasional projects that look like you'll die trying to manage them to success. And often times I've been given no choice in the matter as to which ones I get. Sure, you can put your request in for a project, but just like the CSI team on TV - when a need arises, you assign the best resources available for that need at that moment. Then you go with it. In most organisations, the resource gate keepers - including the PMO director if you have one - have a very limited pool of project personnel available at any given time to draw from. Many of those are already booked pretty solid on existing projects. So sometimes - often times or all the time in some organisations - you get what you get. And usually that's because you have particular experience with a type of customer or technology that warrants the use of your time on a given project. Do you have an "impossible" project experience you can share with us - perhaps one you were able to turn around with proper management and a few tricks up your sleeve? 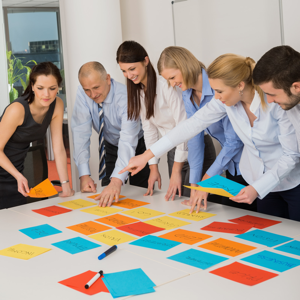 Not sure what skills it takes to become a Project Manager? 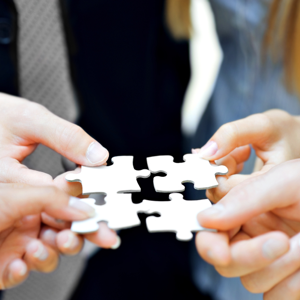 This article lists the six key skills required to be a successful project manager.